At Fort Worth ENT & Sinus, our surgeons are trained to use image-guided sinus surgery with the Medtronic Fusion™ ENT Navigation System. 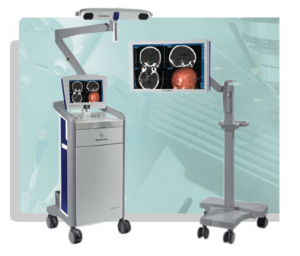 This state-of-the-art equipment can help surgeons make more informed decisions in the OR. Image-guided surgery provides the maximum amount of information about each patient's unique anatomy for safer, more thorough procedures.